Sugar Swings! 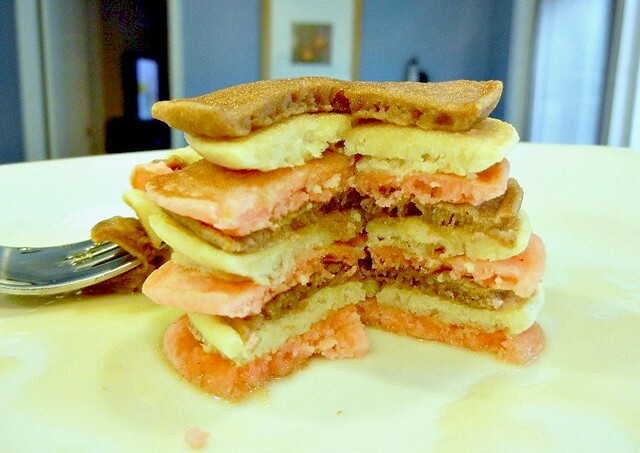 Serve Some: mini neapolitan pancake cakes......! 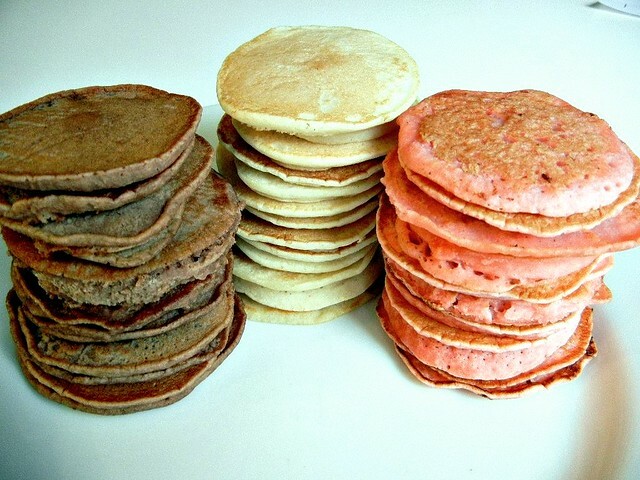 ...so i needed to take a break from halloween treaty treats....i'm kinda ghost and zombied out.....at least for a couple days.....and i also think i make more treats that may appeal to the y chromosome than the x.....so these are for my 4 year old girlie girl....mini neapolitan pancake cakes...! Sharing at these fun blog hops! Go stop by! oh my gosh this needs to be served w/ BARBIE!!! 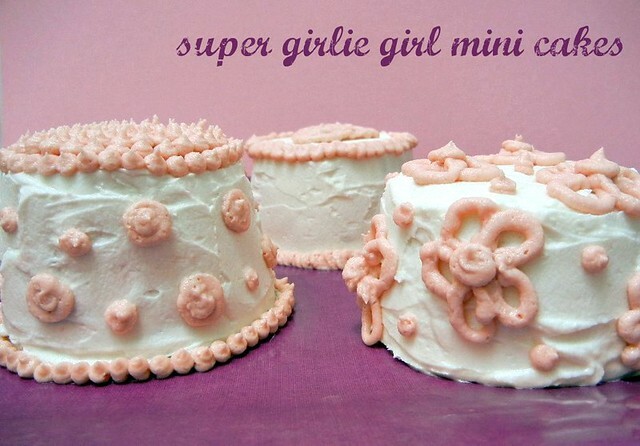 My daughter would go nuts for this...actually it would be super cute as an American Girl Tea Party snack..thanks for the great idea! These are so adorable. Great idea! my five year old daughter would be over the moon with these! I'll have to try it. Clever and adorable! 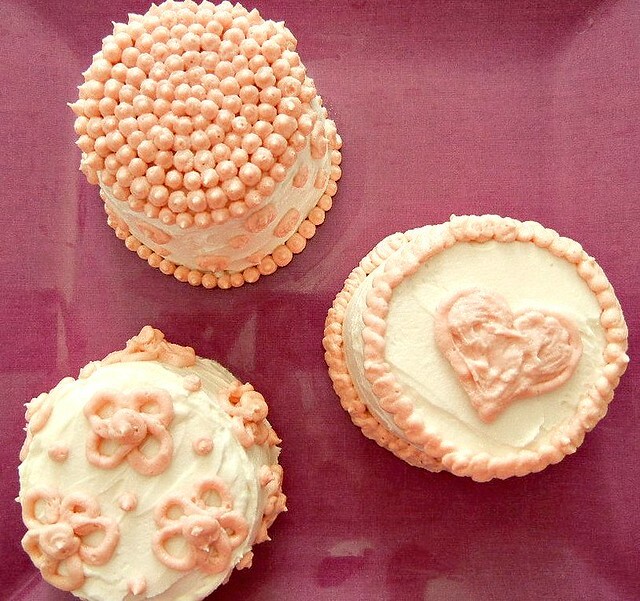 I'd be so excited if you'd link this at my 'think pink' party! I like the colors. Great idea!!! What a great idea! 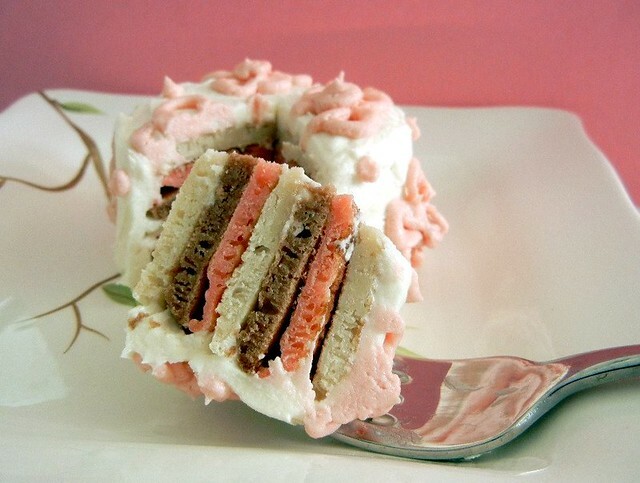 I need to find some kind of breakfast-y frosting to make this for my family sometime...my daughter would love it! These are so ADORABLE! You did a great job. My daughter would love these! Gorgeous! What a clever idea. I know they have to be delicious, too. 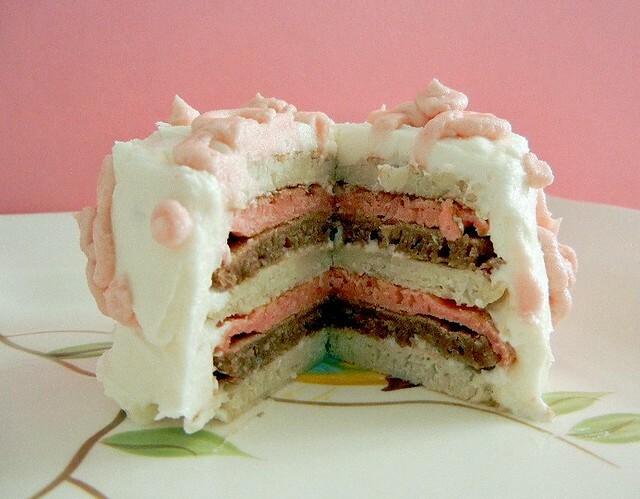 This is the perfect birthday breakfast for a little princess. I'd like to invite you to share your recipe on Sweet Indulgences Sunday. Beautiful flowers, a yummy cake with full of cream is best gift for any kids on birthday party. Its photograph will be best for my card creation work. my own halloween "clip show"....! halloween lego minifig pops & cupcakes....!